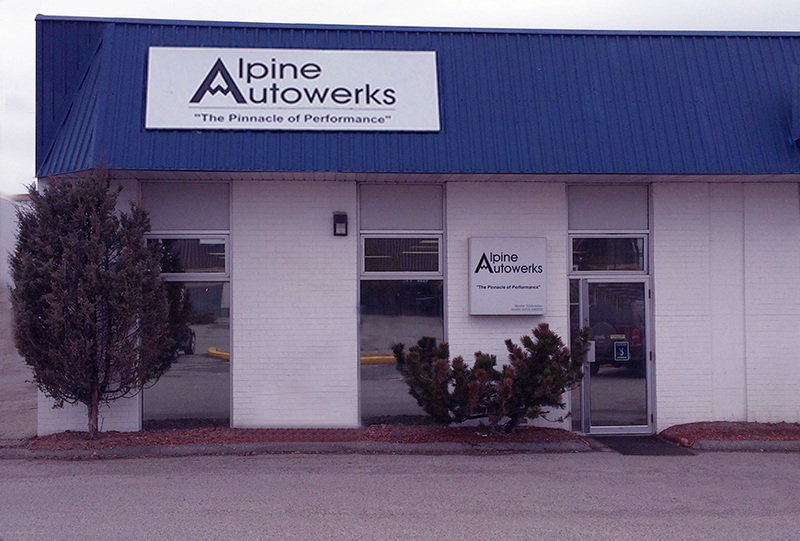 Alpine Autowerks is a European vehicle service center located in Calgary, Alberta. 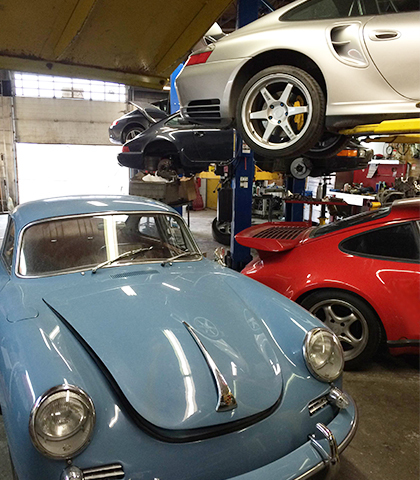 We offer service and repair on all European makes and models, Specializing in Porsche, Mercedes Benz and BMW. 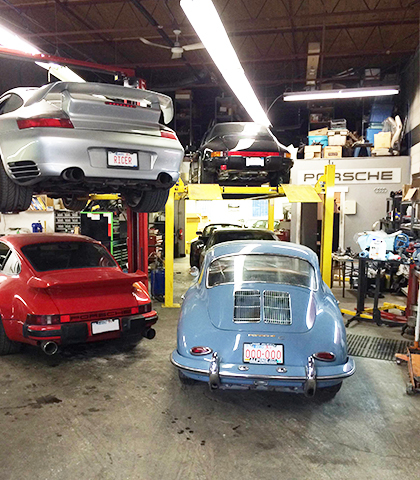 Our in-house technicians have a combined 4 decades of experience as well as a lifelong passion for the industry. Our experience paired with the latest tools and equipment gives us the ability to ensure accurate and efficent diagnosis on your vehicle. 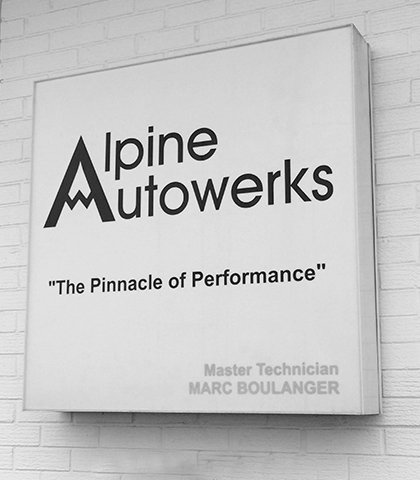 Whether you are looking for a service, repair or seeking performance upgrades Alpine Autowerks is here to help. We have built our reputation on a ever growing passion for the industry and an exceptional knowledge base. Pairing this with superb customer service you get a winning combination. Our staff of automotive professionals take pride in offering top level service as well as answering any technical questions you may have. Whether you are looking to book your car in for its next service, or would like information about our company and the products and services we offer please dont hesitate to call or email us for prompt attention.